Your entire online presence can be helped with an eye to design. It’s possible to create a website with pre-built themes, but if you want yours to stand out a little more than the rest, or especially if you’ve selected colours, fonts and a logo for your business, you should continue that look with your website. We pay close attention to your existing branding, and if you are looking for a change we can help with that too. 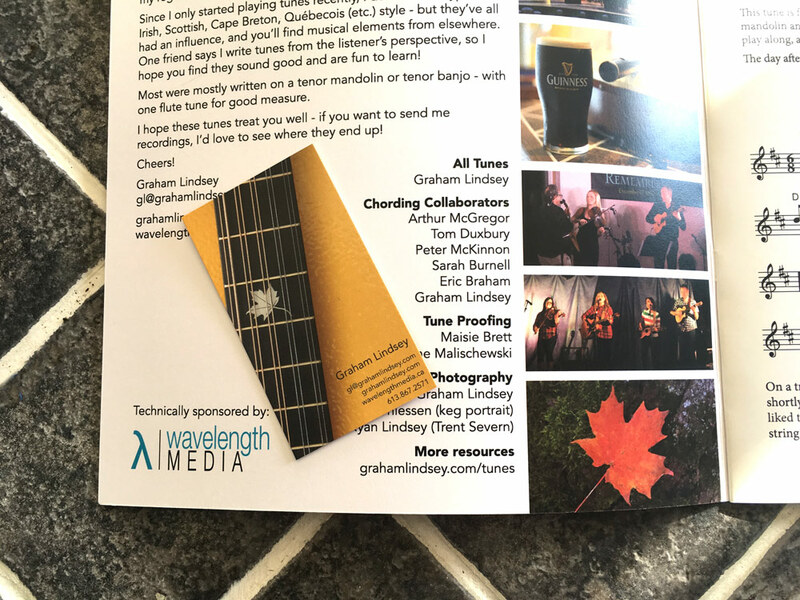 Our job is to make you look as good as possible online and in print. Let's create something original together! For most businesses and individuals who are trying to stand out in their community, a logo is the most important first step to building a brand. We’ve got years of experience creating logos for many different types of business, and our process is typically to create a small number of black-and-white logo samples, select one to colour and tweak, and then we create a high quality vector logo, so your branding can be at a perfect resolution for the smallest or largest uses. Grab someone’s attention with an eye-catching logo, and more people will be able to see what you have to show the world. 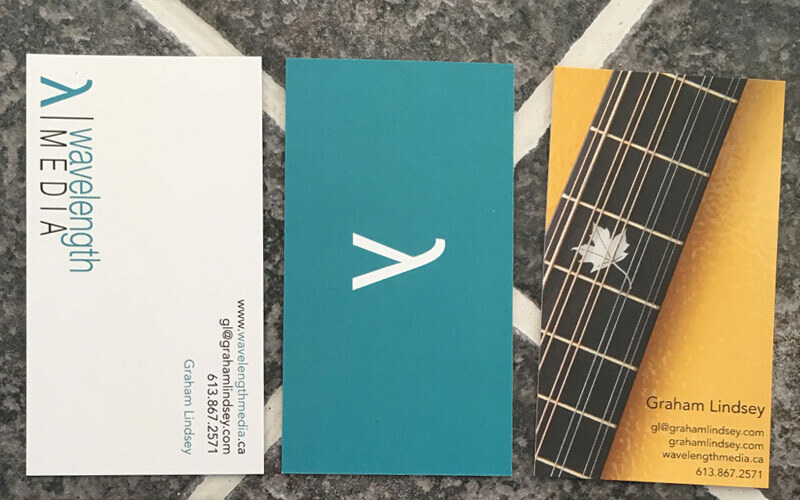 The first lesson taught in Graham’s first marketing class was that if someone asks for a business card and you don’t have one, you may have just lost a gig or some work. Let us take your logo and colours and create an attractive card for you to hand to prospective clients. 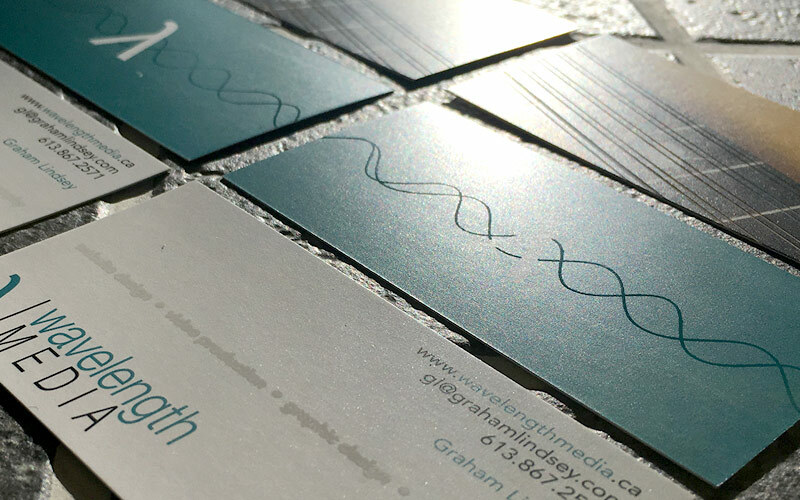 If you want to stand out a little more, we design cards with a separate printed layer that can make part of the card look more shiny. 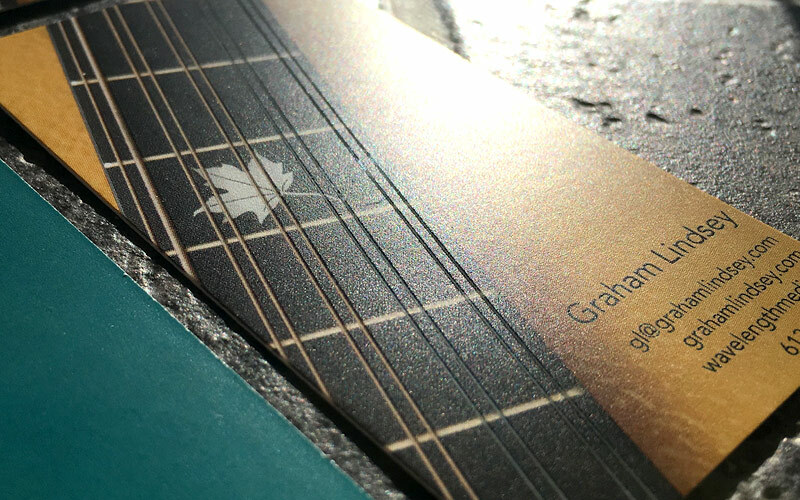 We’ve hidden messages on cards, accentuated strings on an instrument and we’re happy to add that extra touch for you! We create all sorts of traditional printed material: album artwork, books, posters and more. Remember that your posters can be as useful as a digital file and used on social media, and we can provide you with print-quality artwork as well as web-optimized images to post to Instagram, Facebook, Twitter, Snapchat and so-on. Please let us know if we can help you – we’d love to hear about what you’re doing!